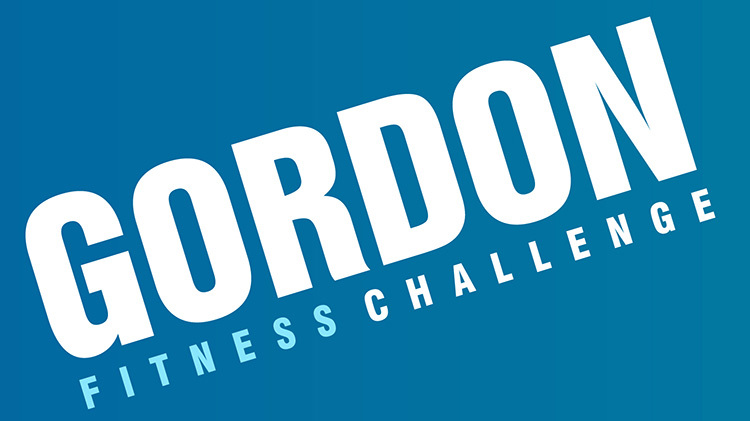 Get your sweat on with the Gordon Fitness Challenge. This is a 12 week program designed to challenge participants to live a healthier lifestyle by completing a fitness assessment and track their exercise activity on the treadmill, elliptical or bike. The top two participants will win prizes. All participants must be registered by August 17.